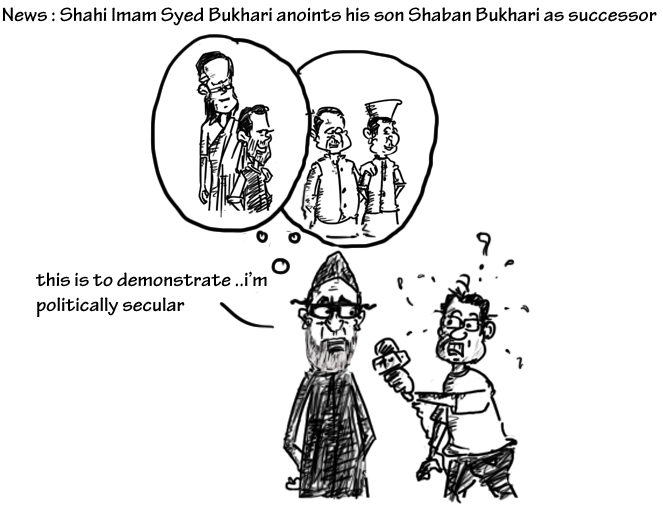 The Delhi High court has declared the ceremony of anointment of Shuban Bukhari as the successor of his father Imam Syed Ahmed Bukhari as the Naib Imam of Jama Masjid has no legal sanctity. The Court has questioned the Waqf Board as to why they have not taken any action against the Imam and has issued notice to and sought responses of the Centre, Wakf Board and Imam Bukhari on the three PILs challenging the Imam’s decision to appoint his son as the Naib Imam. The Centre had said that Jama Masjid is a Wakf property and it has to decide how the rule of primogeniture applies on anointment of new Shahi Imam. The court, however, did not ask ‘stay’ the ceremony. 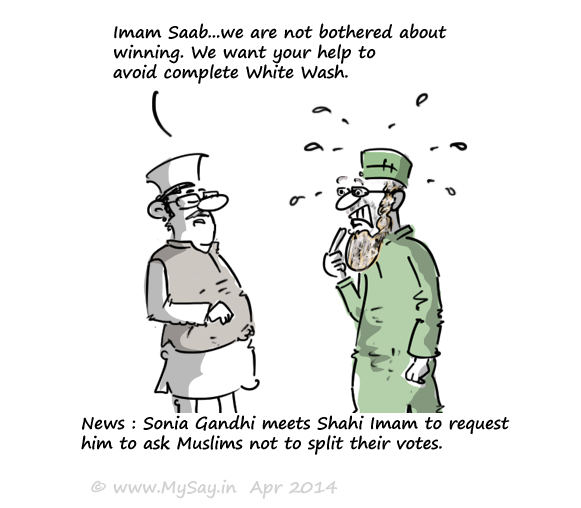 Syed Imam Bukhari,the Shahi Imam of Jama Masjid declared his support to Congress after meeting Congress President Sonia Gandhi. 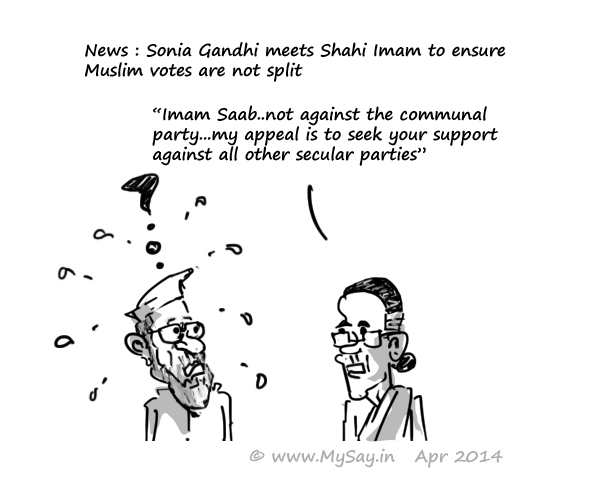 Sonia met Shahi Imam to ensure he convinces Muslims not to split their votes. 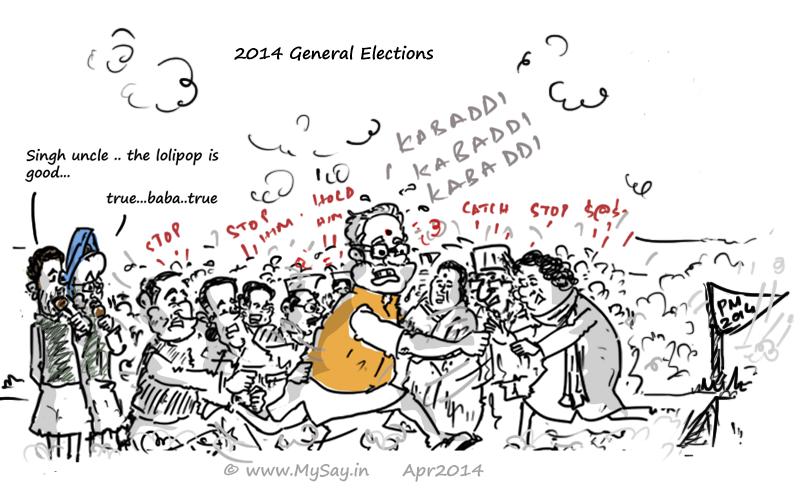 Imam Bukhari said the nation was in danger from ‘communal’ forces and it should be ensured the ‘secular’ votes are not divided. 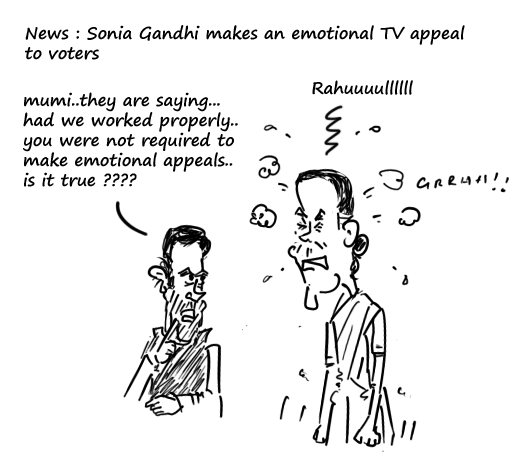 Looks like the Congress is more scared of other self proclaiming secular parties like itself more than ‘communal’ parties of the nation!! 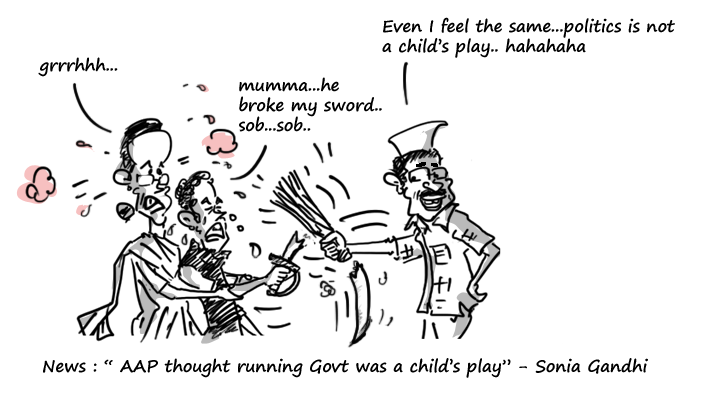 Politics not a Child’s play ? 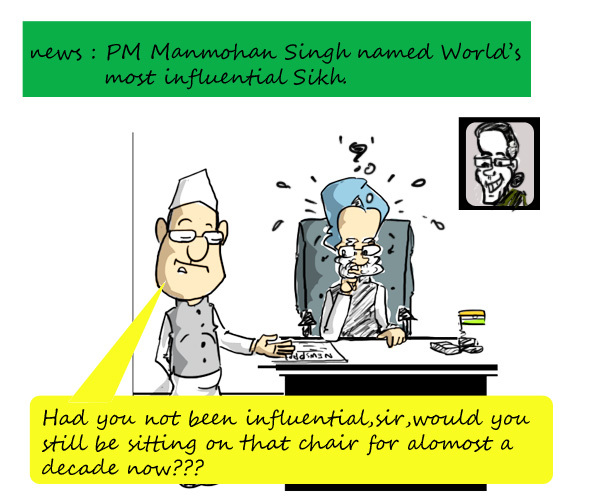 Our PM Dr.Manmohan Singh ranked first in the list of world’s most powerful, influential and contemporary Sikh, as per the first edition of the annual ‘Sikh 100’ published in London. 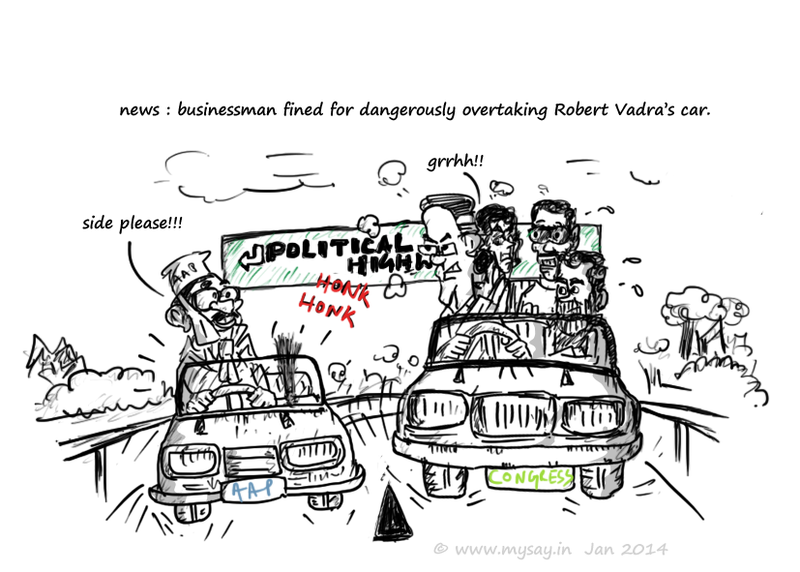 Deputy Chairman of the Planning Commission,Montek Singh Ahluwalia stood good 69.